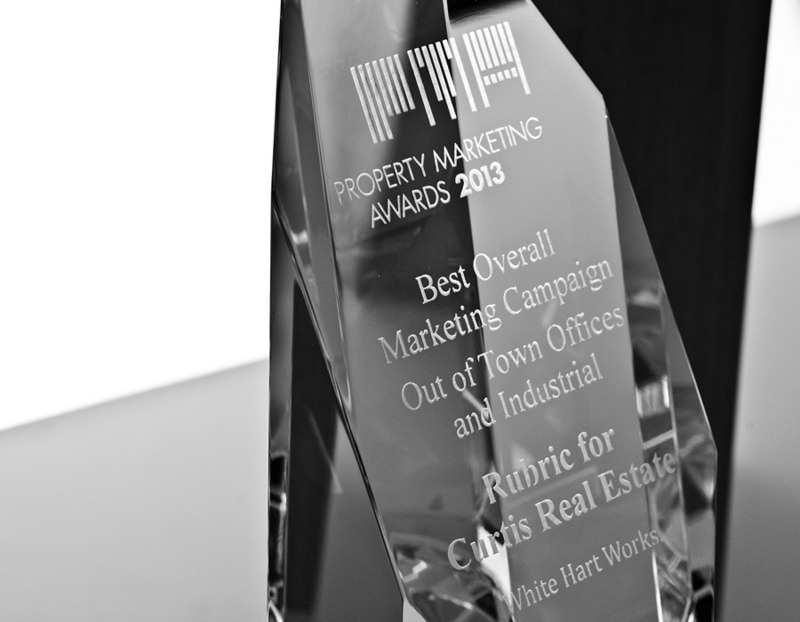 Winner of Best Overall Marketing Campaign – Out of Town Offices and Industrial. 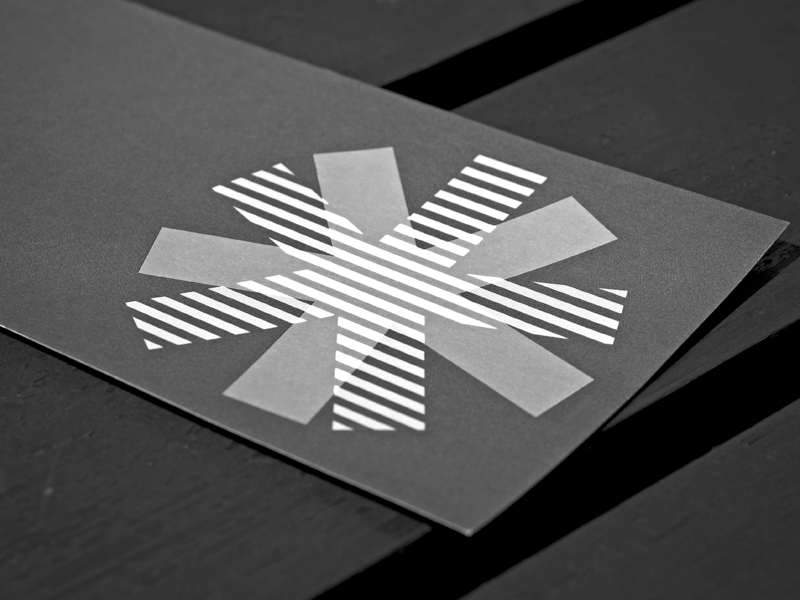 The bright-sparks at flashbulb* asked Rubric to design their visual identity. 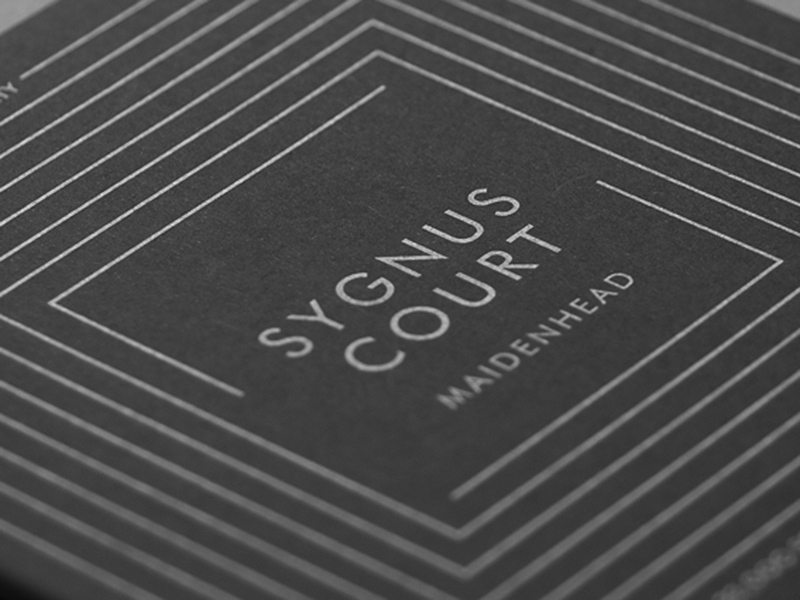 Savills leasing campaign for Sygnus Court. A new identity for Vengrove! 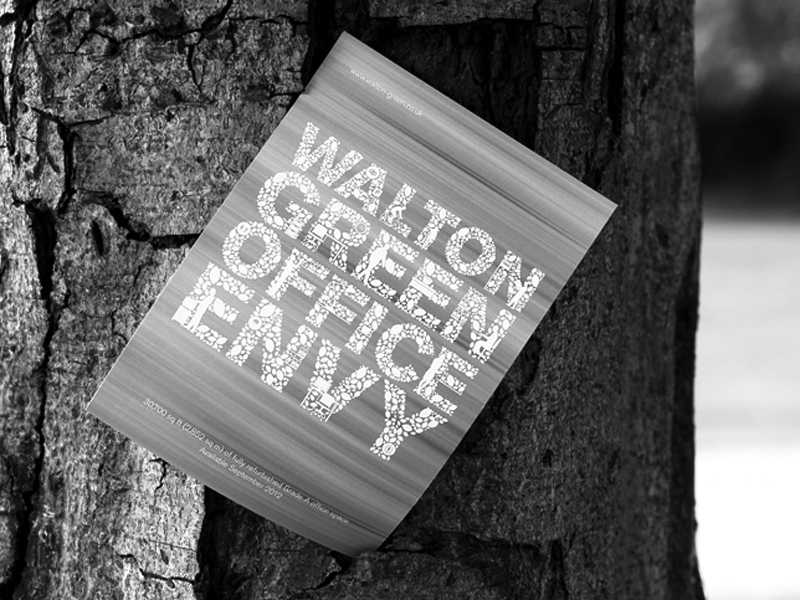 Office Envy campaign for Walton Green. 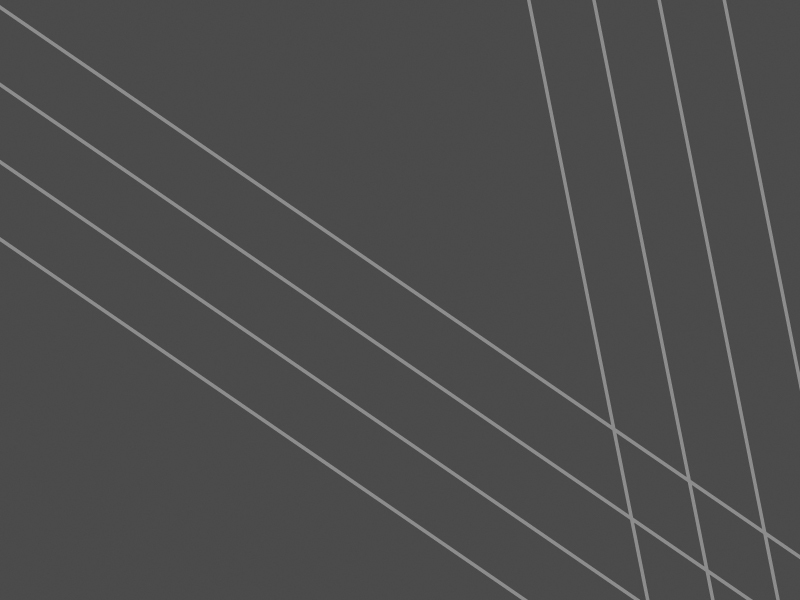 Award-winning print, web and brand design.